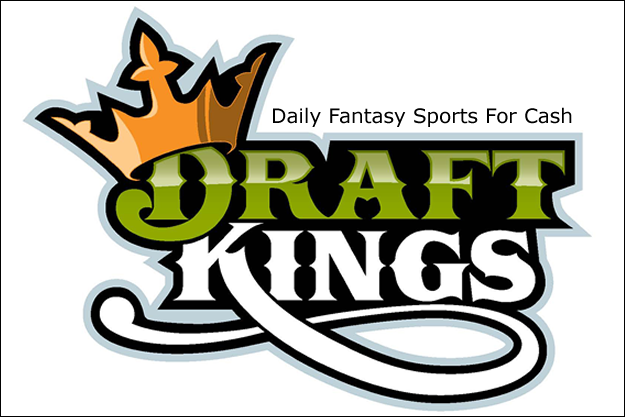 One of the toughest challenges you face when you start playing daily fantasy sports is building your bankroll. You don’t want to risk a large sum of your cash, at least not until you gain some experience. Ideally, you want to deposit a little bit of money and make it grow. 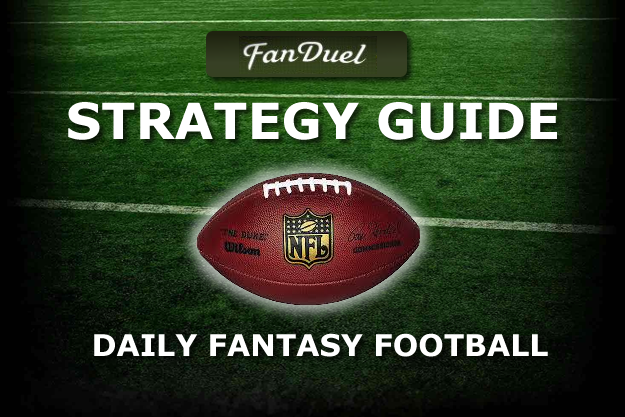 Sites like FanDuel will give you a head start by matching your first deposit. That’s a great way to instantly double the size of your account. (We’ll talk about this in more detail below.) But you’re still left with the problem of actually growing your bankroll. I’m going to show you how to do it below, step by step. It’s going to take patience on your part. This isn’t a get-rich quick scheme. You’ll also need to commit a certain amount of time each week since you’re unlikely to score a huge cash win right out of the gate. So let’s talk about how to build your bankroll from the ground up. , FanDuel will double your deposit up to $200. Those bonuses jumpstart your bankroll. If you deposit $100 of your own money, you’ll actually have $200 at your disposal. Deposit $150 and you’ll have $300 to play with. When you win contests using the fantasy site’s bonus money, you get to keep the winnings. You’re required to earn out the bonus before you can withdraw the funds, but the cash is essentially yours. At first, you’ll probably limit your playing to a single site. That’s fine if you’re just getting started. But once you get some experience under your belt, you’ll want to register accounts at a few other DFS sites. Notice how a single is only worth 25% of a home run at FD. It’s worth 33% of a home run at DK. You’ll also find that batters lose points for strikeouts at FD, but don’t lose points for them at DK. You can leverage these types of differences in your lineups. That’s one of the big reasons you should play at multiple sites. You’ll want to compete in a good mixture of different contest types. 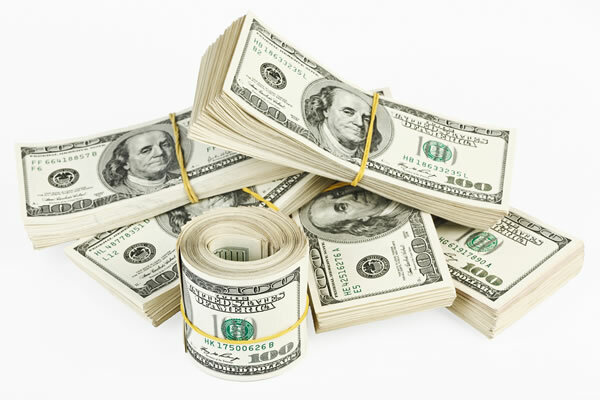 But you’ll also find that it’s easier to build your bankroll in a few specific formats. 50/50s and 3-man leagues are great training grounds for learning the ropes. You can join for as little as $1 and have a reasonably good chance of winning. Head-to-heads are also good, but stay away from the ones with large entry fees. Those are often shark-infested waters. Most beginners make the mistake of jumping into the guaranteed prize pool (GPP) tournaments. The huge cash pools are hard to resist. The problem is, your chances of winning them are slim. So for now, I strongly suggest you avoid them. Need help with the fantasy terms? Click here. You can’t expect your bankroll to grow unless you play on a consistent basis. That’s what grinding is all about. If you happen to win the $150,000 first place prize in the King of the Diamond tournament at FanDuel, good for you. But you’re far more likely to rack up small profits over time. That means you have to compete in a lot of contests. Decide on the number of contests you’ll play in each week. I recommend that you start with 7 to 10. You can gradually increase the number as your bankroll grows. Stick to the low-stakes games where the entry fees are $1 to $2. That way, you can play in a lot of contests without risking a huge portion of your cash. Feel free to join the higher-stakes games as you increase your bankroll. Since you’re going to be competing on a regular basis, you need to come up with a basic draft strategy. Now is not the time to wing it. Don’t worry about making your strategy perfect. You can tweak it as you gain experience. A big part of building a lineup is knowing which players will produce the greatest number of points per salary dollar. You’ll need to do some research. The type of research you do will depend on the sport. For daily fantasy baseball, you’ll want to pay attention to the ball park, hitter/pitcher match-ups, and which hitters are on hot streaks. For football, you’ll need to know who’s injured and which quarterbacks and receivers are working well together. You’ll also want to keep tabs on the weather. The main point is that you need a strategy you can follow for every contest you enter. Keep it simple so you don’t get bogged down in unnecessary details. Assuming you’re competing in 30 to 40 contests each month (7 to 10 a week), there’s no way you can keep track of your results in your head. It’s not humanly possible. With the help of a few simple spreadsheet formulas, some of the above data will take care of itself. For example, if you input the number of contests played and the number of contests won, your spreadsheet will auto-fill the number of contests lost. 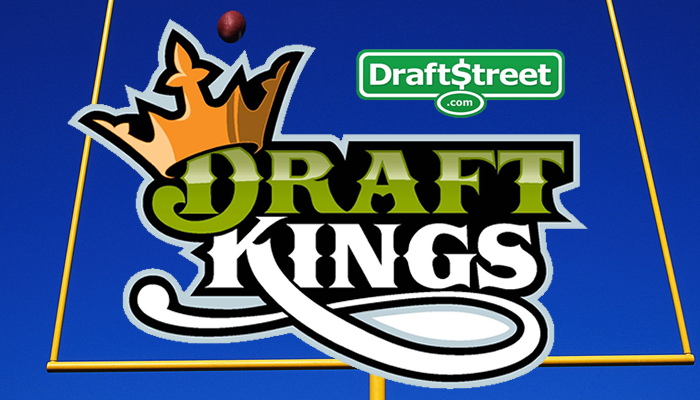 Test out your spreadsheet at Draftkings now! When it comes to building your bankroll, data is your friend. By tracking your daily results, you’ll have a bird’s-eye view of your progress. You’ll start to notice trends forming over time. For example, you might find that you’re losing a huge percentage of head-to-head contests. Or you may discover that 50/50s and 3-man leagues are where you’re generating most of your profit. Or your spreadsheet might reveal that you’re getting pummeled on Mondays and Thursdays, but dominating the field on Wednesdays and Sundays. Why is this type of information valuable to you? Because you want to keep doing what works and stop doing whatever isn’t working. Once a week, set aside 30 minutes to review your stats. Look for trends. Obviously, the more data you have, the more reliable it is. So start tracking it today. You’re going to experience setbacks as you try to increase your bankroll. It’s going to be frustrating, especially if you rack up loss after loss over an extended period. There’s nothing worse than watching the previous month’s hard-won profits evaporate as you go through a cold streak. Get used to it. But also realize that your slump is temporary. As long as your draft strategy is sound, you’re tracking your results, and you’re sticking to what works, you’re likely to profit over the long run. Let’s end with a tactic that a lot of DFS fans ignore. This little “trick” can be great tool for giving your bankroll a boost. Recall from earlier that I suggested that you stay away from GPPs. Set that advice aside for a moment because I going to contradict myself. ent at FanDuel. There’s $18,000 in cash prizes at stake. FanDuel is allowing 10,055 entries with a $2 buy-in. That totals $20,110, enough to cover the pool (and then some). Suppose only 7,000 players showed up to compete. That’s called an overlay. Fewer people than expected would be vying for the $18,000 in guaranteed cash prizes. FanDuel can’t back out, so that money is still up for grabs. Your odds of winning some of it have magically increased. To be clear, big overlays are uncommon. The large DFS sites rarely have trouble attracting folks to their GPPs. But when you stumble on one, watch the number of entrants as the start time approaches. If there’s a huge shortage of players with minutes to go, jump in. Remember, playing daily fantasy sports should be fun. You’re bound to have more fun if you make a consistent profit. With that in mind, use the plan I’ve outlined above to build your bankroll from the ground up. Posted in Daily Fantasy Sports Tips, Fantasy Sports Tips.